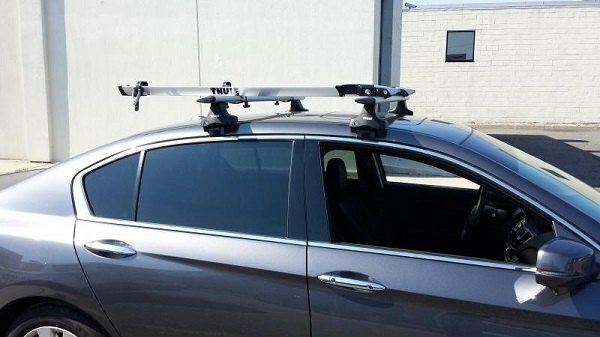 Increase the overall storage capability of your Honda Accord and free up some interior space for your passengers with durable and easy-to-use Thule cargo carriers. 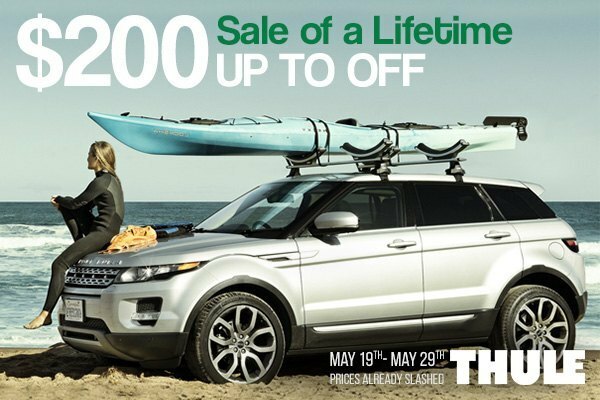 Purchase universal and custom fit Thule roof and bike racks, cargo boxes or sports gear storage systems on CARiD and save up to $200.00 OFF the original price. The offer expires on May 29, 2017. 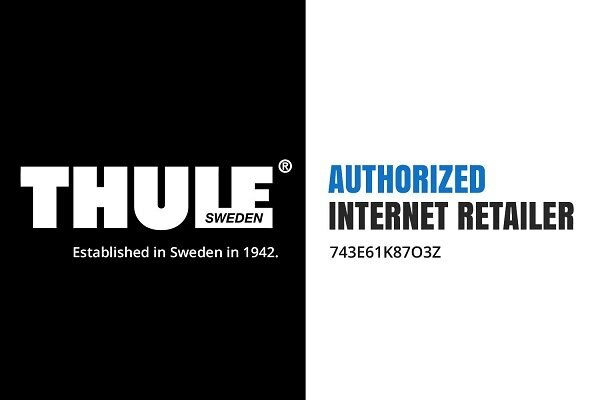 Wherever you're going and whatever you need to bring with you, store all the gear and equipment in the most convenient way possible with Thule. 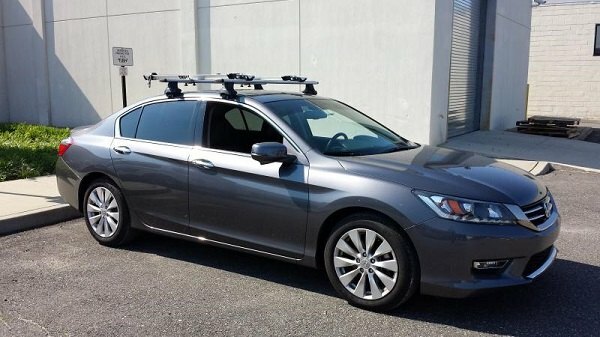 See the prices and a full selection of products available for your Accord at CARiD.